Performance starting at 6:00 p.m.
Charity Bowden is a fresh, young face on the country music scene with an old soul. Her voice has that traditional southern twang that began country music. She is from the small community of Hope Hull just outside of Montgomery, Alabama, an area rich in traditional country music. Growing up in this rural environment and being a farm girl has set the stage for her country roots to shine. Inspired by the classic artists, Patsy Cline and Dolly Parton, and the more modern artists, Martina McBride, Miranda Lambert and Carrie Underwood, you can certainly hear the reflections of the old and the new in her young voice. The recipe for Charity's music can be described as some soul searching old classic country with enough contemporary country to keep it modern and a splash of bluegrass. Charity has said “Country music runs deep in my soul. Traditional ballads have such deep meaning. Country music has always helped me deal with my problems. It’s a way for people to hear the truth, sometimes truths that we don’t want to hear.” When listening to Charity sing, you can transport yourself to the emotion that she feels. Charity has performed in many talent shows around the Southeast, but her largest accomplishment has been as a 17 year old contestant on Season 11 of the NBC television show "The Voice". Charity was the 2017 Nash Next winner for the State of Alabama. Charity can be spotted around the Birmingham, Nashville or Montgomery area singing in local places.Being true to her name, Charity believes in giving her time and talents back to her community. Charity often sings at local charity events supporting churches and other charitable organizations. She also gives back by hosting a yearly benefit concert, “Angels of Change”. With a God given talent, Charity will continue to dedicate herself in promoting the music that she loves. She hopes that as you listen, you will also be transported to the place that the lyrics and music were intended to take you. Performance starting at 8:00 p.m.
Jackson Capps is a singer, songwriter, and entertainer from Trussville, Alabama who currently lives in Nashville, Tennessee. Jackson Capps and his band are considered one of the newest and hottest acts to come out of Nashville. Jackson Capps was influenced at an early age by traditional country, R&B and, rock and roll music. These influences, combined with some of Jackson’s original music, are evident in Jackson’s energetic and entertaining stage shows. Jackson Capps made his Grand Ole Opry debut at the age of 12 years old. 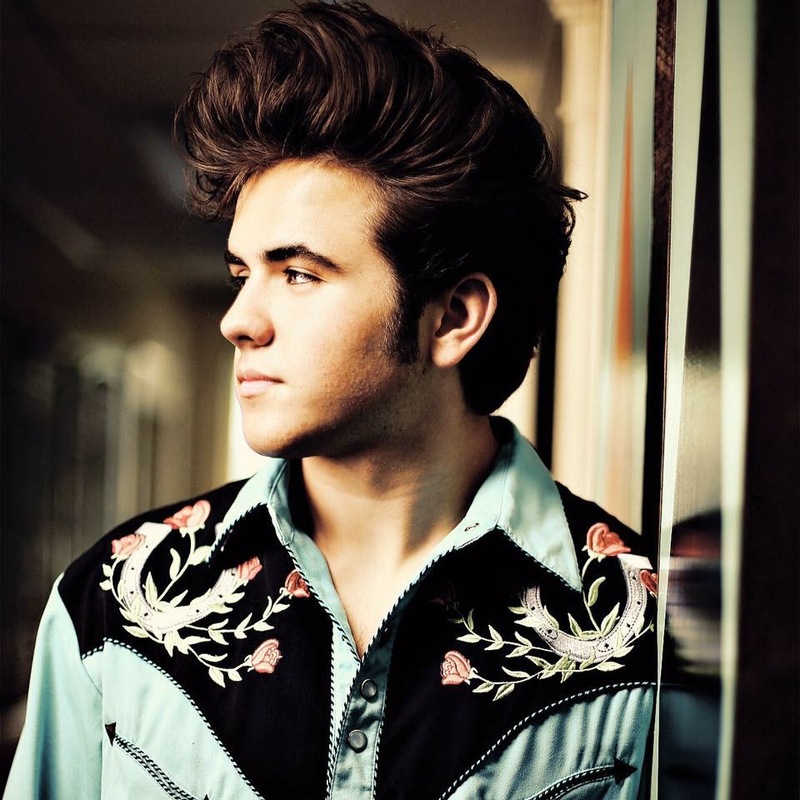 Jackson has shared the stage with Marty Stuart, Delbert McClinton, Billy Joe Shaver, Joe Nichols, Charlie Pride, Gene Watson and many more famous artists. Jackson Capps released his first EP in December 2018. The Jackson Capps EP was produced by Jackson Capps and Jack Key. The EP was engineered by Grammy Award winning Zach Allen.